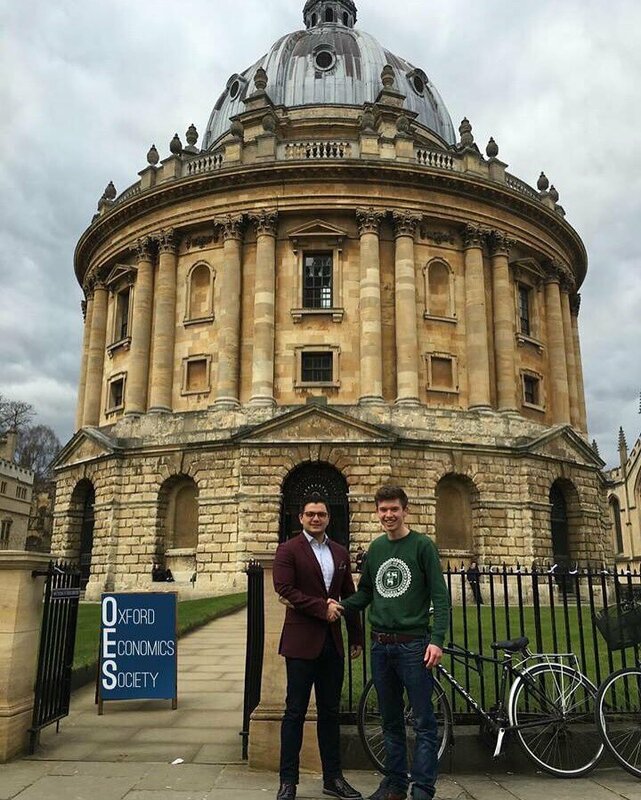 Studying at Oxford University completely changed the way I perceive the world and my role in it. In addition to the fact that I had one-on-one tutorials with some of the most renowned professors in the world, being in an environment with the world’s smartest people elevated my expectations for my career. I realized that many of my dreams and aspirations are achievable. This one semester studying at Oxford University opened new doors for me. I initiated the first official Oxford-University of Tampa partnership in UT’s history. I received internship opportunities from top companies that I would have only dreamed of working for prior going to Oxford University. This one semester experience has changed my life and made me aware of what kind of impact I can have on the world. I cannot be more proud to have studied at one of the world’s most prestigious universities as a representative of, and thanks to, the Honors Program at The University of Tampa.